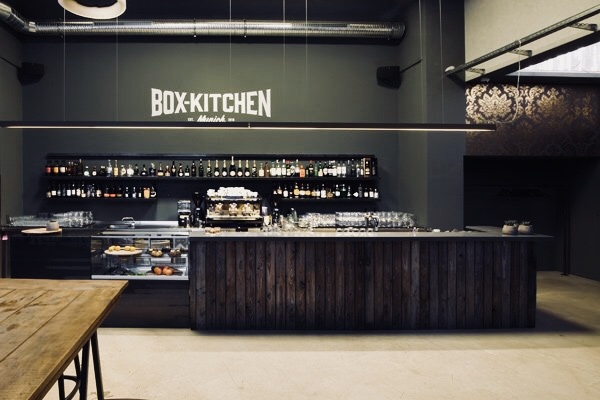 Box Kitchen is the perfect place for fitness enthusiasts. 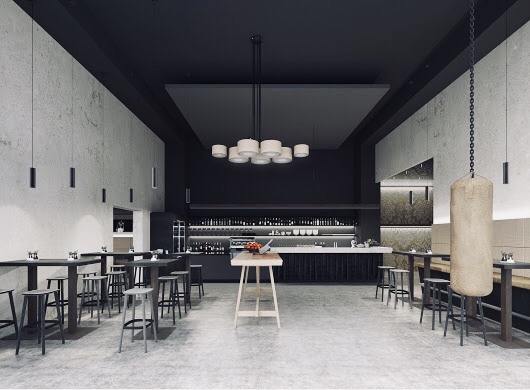 It consists of a boxing area, fitness training center and a restaurant. To all of those who are seeking for more balance and who are ready to change their lifestyle by being more active, more productive and by adapting healthier eating habits... this is the place to go! Enjoy a challenging training session in an old-school gym with about 3,000 square metres of floor space. If all of this however hasn't convinced you in any sort of way, be sure to stop by here anyway since their food is super delicious and you better not miss out on that.